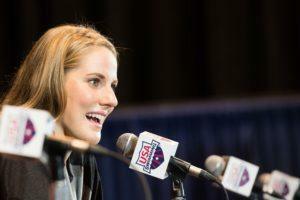 For a whole slew of swimmers fall means leaving home for the first time and going to college. 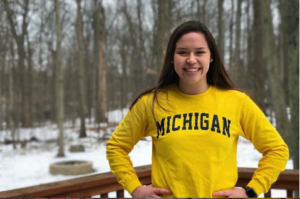 Some swimmers are making the trek cross-country, while others are attending institutions closer to home (and that soon-to-be missed home cooking). It’s a time of exploration, of reaching out into adulthood for the first time, and coming into your own. But before all that, there is one thing you should know before you hit campus for frosh week. No, it’s not the location of the campus cafeteria (although key), or the location of the nearest late night coffee shop where you are going to be pulling the inevitable all-night study bender. In comparison to the upperclassmen on your swim team, you are not only significantly more likely to get injured this year, but you will also be injured more often. In research done at the University of Iowa between 2002-2007 that followed their Div 1 program, researchers tracked the injury rate and frequency of their swimmers and found that freshmen were sometimes are much as twice as likely to get injured than their teammates. The average number of injuries for both the men and women freshmen was nearly identical, with both sitting at 1.2 injuries per athlete. This number drops drastically in subsequent years – especially for the women – until finally in senior year the average has halved at 0.57 injuries per swimmer. 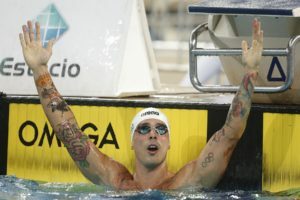 The researchers speculate that the discrepancy between injury rates in the first year compared to later years was the adjustment that swimmers had to make coming to a new program, particularly in the gym. With nearly 40% of the total injuries occurring within the weight room, many club-grown swimmers who may never have had access to the sparkling new strength facilities most college programs have find themselves unprepared for the lifting being asked of them in the gym. Non-freestyle specialists were 33% more likely greater risk of injury. 38% of the injuries incurred were out of the pool (i.e. strength training and other team exercises). Unsurprisingly, when it came to in-the-pool training, the shoulder was the most frequently cited injured area. 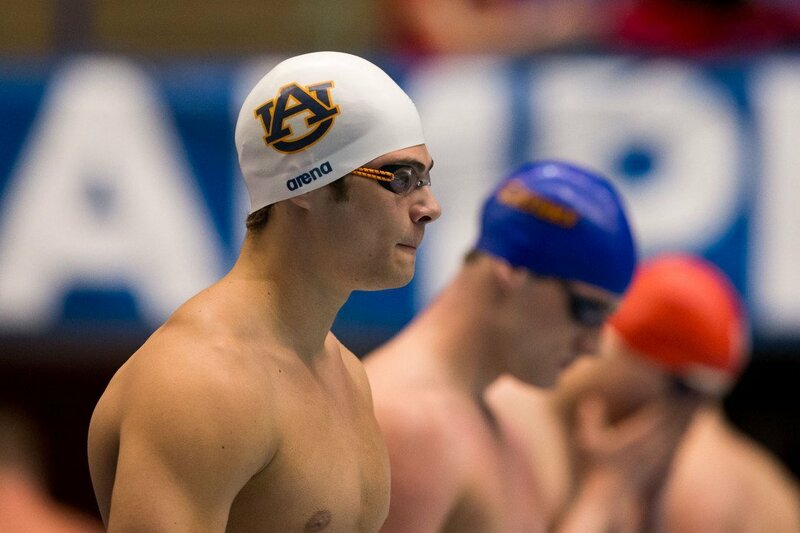 However, swimmers were twice as likely to injure their neck and back than their shoulder in the gym. 1. Get ahead of the curve with some pre-hab. Don’t wait until you are injured to do something about your shoulders. Have a solid pre-hab plan in place before you get there. 2. Be realistic about where you are, and communicate this with your coach and strength training coach. I can understand how your pride can fuel some stupid decisions – like trying to deadlift 275 pounds when you’ve never done a deadlift in your life – but being honest with not only your coaches but with yourself about where you are at in the gym can save you a great deal of time on the IR. 3. Just like in the pool, lifting starts with technique. 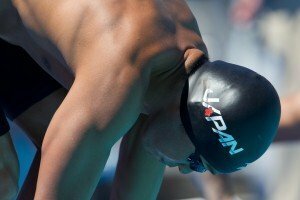 You would never splash around full-tilt with no regard to your technique in the pool, so carry that same attitude and perspective to the gym and to your strength training. Are they taking the total number of injuries divided by the number of swimmers in each class to come up with their average, or are they comparing the same swimmer(s) each year? To add, I do believe the advice given in the article is great and should be adhered to! As a club coach and former college coach, I wonder how much of the freshman injury factor comes from the swimmers “checking out” after finishing their college search and deciding where they are going. I am constantly surprised and disappointed (especially for swimmers on scholarship) with how many of the graduating seniors disappear for most of the summer prior to the start of college and don’t train enough to prepare for college swimming. I am likewise shocked at how many college coaches send their incoming freshmen summer weightlifting routines without any instruction, nor supervision, to ensure the exercises are being done correctly. I would guess that both situations contribute to the freshmen injury rate being higher. Another good reason to start swimmers on some sort of resistance training before college.